The lawns and state of the garden is often one of the first things prospective tenants will notice. A low maintenance tenancy is an attractive prospect for most landlords. 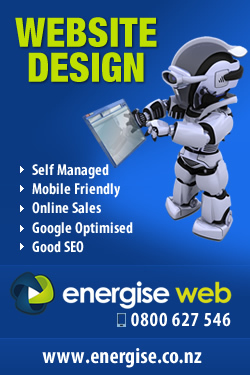 Who wouldn’t want to minimise their expenditure and workload, while maximising their steady profit potential? 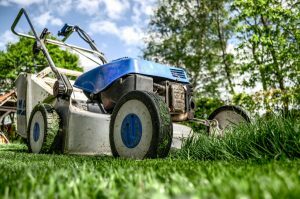 While the allocation of gardening duties may seem like an easy area in which costs and effort can be cut, it is often a bad idea to leave this kind of maintenance to the tenants. Many landlords find that the standard of presentation in the garden soon deteriorates once a tenant moves in. Not many tenants have the skills, tools, time or inclination to maintain the lawns and weeding to a professional standard, or even the standard of a house proud homeowner. You can often spot a rental property when you walk down the street: it is the one with bumpy, unkempt grass, long edges that haven’t been touched in months, and weeds poking up through the paving slabs. Whether you ever plan to live in this property in the future yourself or not, it is still a good idea to ensure it is looked after to a reasonable standard. You never know when you might find yourself needing to seek another tenant, and even if you insist that the existing tenant has to bring the garden back up to scratch themselves before they vacate, this will often be fairly low on their list of priorities. Furthermore, if parts of the garden have been damaged or allowed to die, this may be something that will take some time to restore back to a good aesthetic value. Tenants are also not responsible for trees or hedges, so it’s a good idea to get a qualified arborist to look at any trees or hedges that may cause problems with overhanging branches or extensive roots. Canopy Tree Care have seen considerable damage caused to properties where someone has tried to fell a large tree without understanding the risks. Rotten trees are highly unpredictable and a sudden twist when falling can take out a roof, damaging the house and costing extra time, money and lost rent. With a tenant’s responsibility to give you only 21 days’ notice of their moving out, every potential viewing day counts. 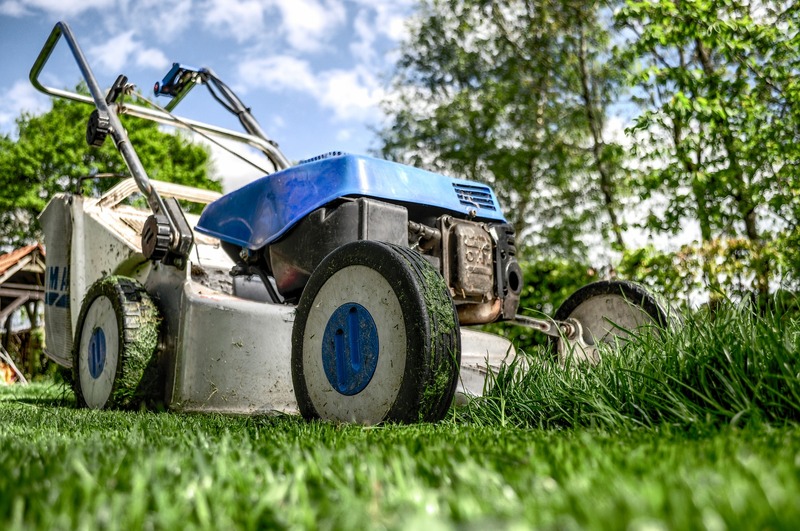 The lawns and state of the garden is often one of the first things prospective tenants will notice when viewing the property, and a messy back yard can be a big turn off, which may end up costing you weeks in lost rental income.